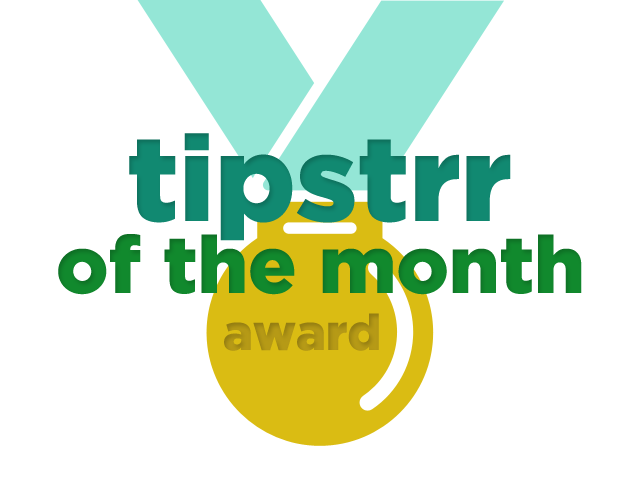 Welcome to our 'Tipstrr of the Month' awards for April 2015, where we analyse the tips and picks processed via our system to see who takes the trophy for best tipster or best handicapper on our automated and verified platform. 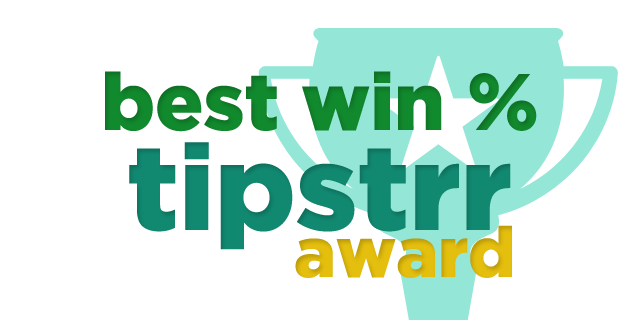 Over the last month, we've seen some exceptional performances from a large number of our tipstrrs, meaning competition is hotting up as they all look to earn these coveted awards! As already mentioned, Tipstrr saw plenty of good performances. In second place was Mammoth Bets, who managed a return on investment of 23.75% from his 63 tips throughout April. His average odds were at 2.90, which shows that he offers something different to many tipsters who tend to average around 2.00. Delorean Sports performed very well in their first month on the Tipstrr platform, recording an ROI of 17.6% from 54 picks. AH Picks is also new to Tipstrr, and provided his growing client base with a 16.07% ROI from his 54 picks throughout April. All of these guys are worth keeping a close eye on as their profits continue to grow. A great month of results from so many Tipstrrs saw impressive profits on many sites, leaving members very happy. One shout-out needed is for Cappin Hard, who could've won this award if he had provided a few more picks, as his 15 picks in April saw a win rate of 66.7% (winning 10/15). 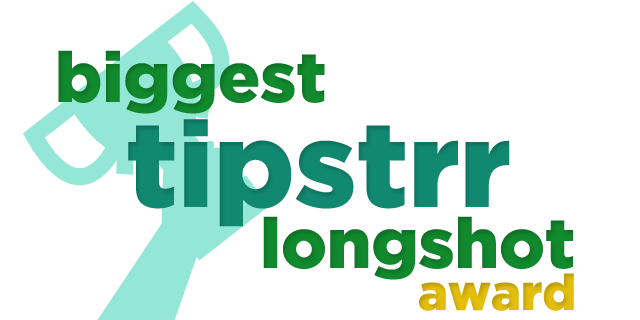 As mentioned previously, we need 20 picks throughout a month for a tipster to qualify for this award. This month's winner is new to the Tipstrr scene, but his experience and quality is already showing. Delorean Sports wins the Best Win % Award, and it's hardly surprising considering he has made a profit every week since joining in early April. His win percentage for the month of April was an impressive 56.6% from 54 picks, and with average odds of 2.08, it's clear to see why his service is becoming so popular. Unsurprisingly, Terry Tipster features once more having already nabbed Tipstrr of the Month. Terry was just pipped to this award, winning 35/62 tips (56.5%). Other good performers include IndySportsPicks (55.4%) and AHpicks (53.7% with average odds of 2.26!!). FA Cup Glory for Arsenal? Profit from Sports Betting this Summer.